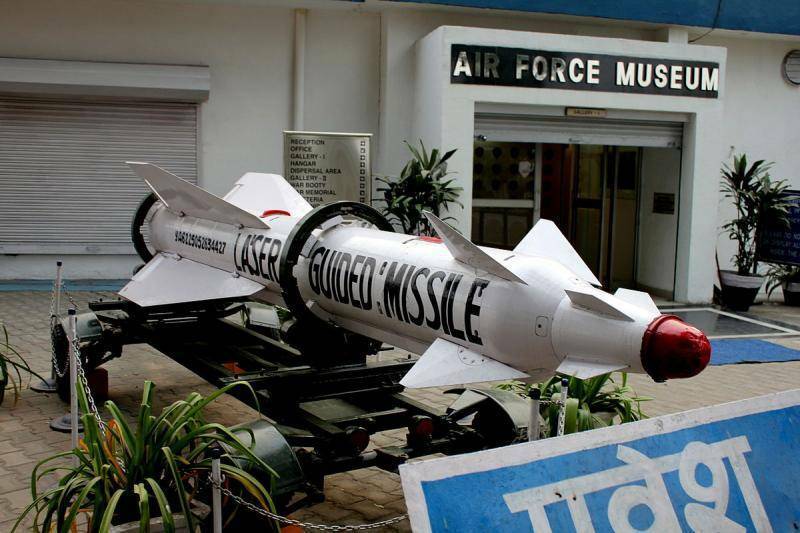 The Indian Air Force Museum is located in the Palam Indian Air force Station in the national capital. This museum is first of its kind in India. Photographs, memorabilia, uniforms, personal arms, etc. of the Air force are displayed in the museum’s indoor gallery. When we pass over the indoor gallery, we will step into the hangar housing the small aircraft, anti-aircraft guns, vehicles etc. Then comes the outdoor gallery where, the war trophies, radar equipment and seized enemy vehicles are exhibited. Apart from exhibits, you can also buy tiny souvenirs from the souvenir’s corner within the museum. The museum is open from 10AM - 5PM from Wednesday - Sunday, except public holidays. Entry is free and all signage is in English.